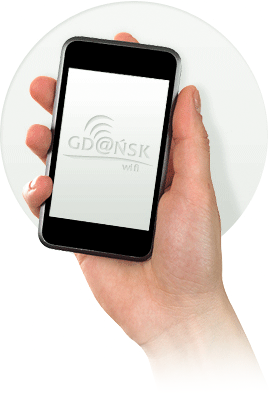 Contact | GD@NSKwifi is 100 free hot spots available in the Gdansk area of the city. You can easily find them thanks to legible information boards or using a maps visible on this page. I hereby agree to the processing by Avena Technologie of my personal data as information related to networking of GDANSKwifi (in accordance with Article. 23, paragraph 1, Act of August 29, 1997 for Data Protection, Journal of Laws, No. 133 item 883).